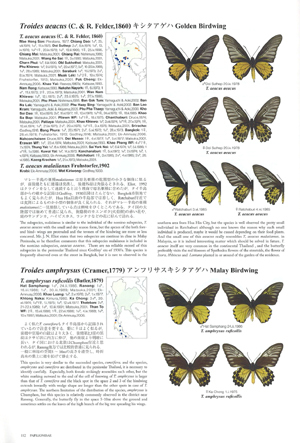 Illustration of each specimens is all colours The inhabitat and distribution charts are inserted All description are written by both Japanese and English. 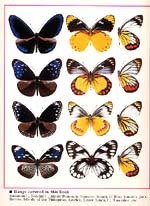 Illustration of each specimens is all colours. The inhabitat and distribution charts are inserted. All description are written by both Japanese and English. 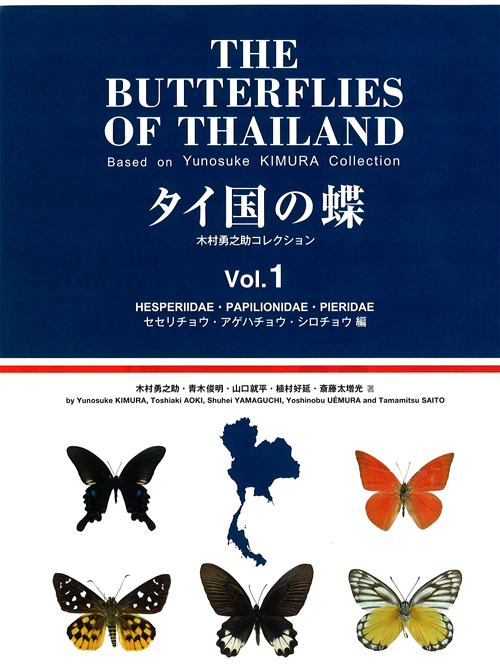 The explanation of 1,200 species of Thai buttepflies entipely, with the three Volumes of books. 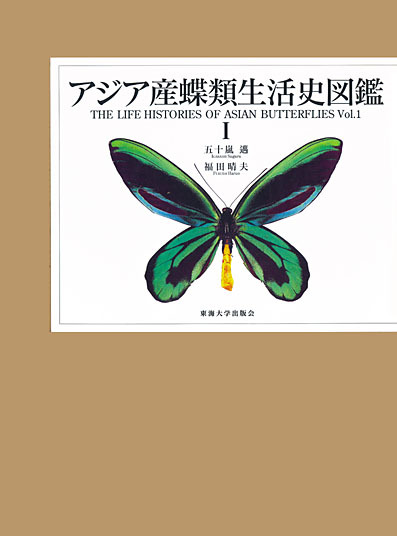 This is the first Volume, including families, Hesperiidae, Papilionidae and Pieridae. 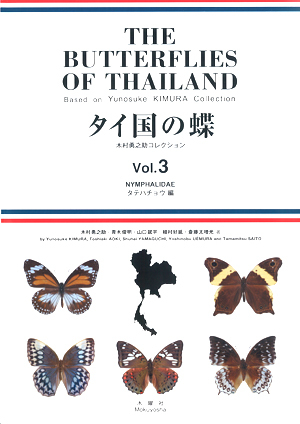 During 30 years attracted by Thai butterflies, one of author Y. Kimura investigated at the various districts of all countries of Thailand and collected by himself 1,100 species of the butterflies in respective location in Thailand. The book has been compiled so that all data have been sorted out and arranged marvelous plenty good enough collecting records. Today the first Volume among the 3 Volumes has been published by the begining on the sales. 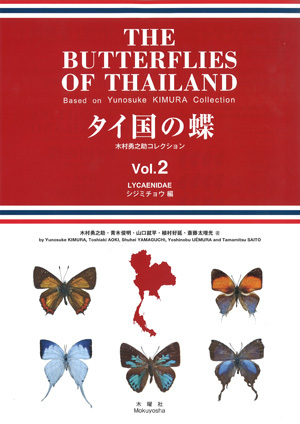 Comprising the entire capturing records the butterflies in Thailand on the literatures viz. 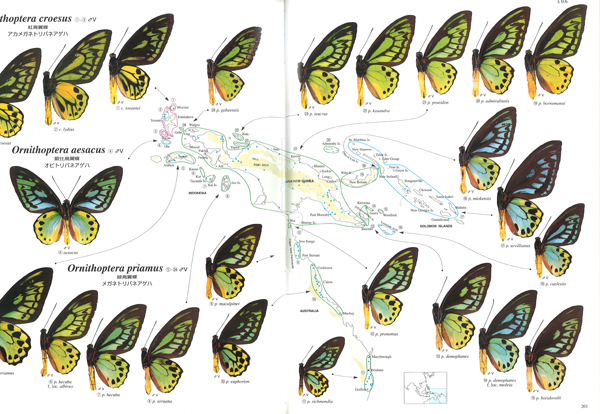 the explanation of entire Thai butterflies consisting of l,200 species and inserting plot chart of the distribution of all butterflies. 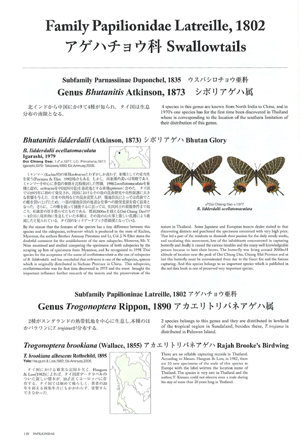 The publication and illustration of the valuable specimens captured by the author Y. Kimura himself. 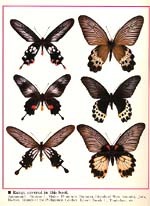 Now a day, the many mountains and forests in the wide district of South-East Asia are deforested and a lot of the entomologist are entertaining a serious apprehensions of an extinction of the creatures living in South-East Asia, so this book is an important material which could not be neglected for study and researches of the butterflies inhabiting in South-East Asia. The synonym list that inserted in the last pages are made with the most accurate attention by the careful examination of the original literatures as exact as possible and made correction of the errors written and expressed in the description and illustration of the respective literatures. 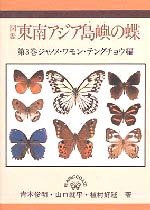 1.This book on the Birdwing Butterflies (Genus Ornithoptera, Genus Trogonoptera and Genus Troides) is made up of the following seven parts. 2.All original descriptions described for 250 years from 1758 (the year that Linnaeus first named to Birdwing Butterflies) to 2008 were investigated. 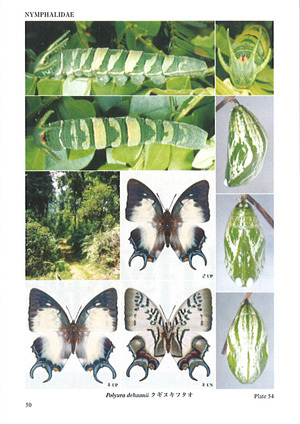 3.The mark* before the taxon in Parts 1 and 4 indicates the form named after its species or subspecies. 4.Abbreviations of the titles of journals and serials are quoted from “The World List of Scientific Periodicals” (1964) (Butterworths, London), but are modified in some limited cases. 5.Publications with the mark★ in Parts 5 and 6 indicate books, while those without the marks show journals and serials. 6.The type locality in Part 7 have been re6erred to the original description. The names of habitats in the distribution area are fundamentally arranged in order from west to east and from north to south. The mark* indicates the geographical name of which location could not indicated. 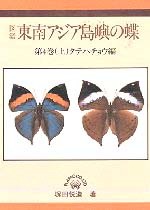 During 8 years since the first edition was issued, many new taxa and new habitats of Birdwings were reported. The year 2008 is corresponds to the 250th anniversary counting from the memorial year which LINNAEUS (1758) gave the name to Birdwings firstly. 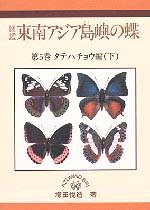 What all of the original of Birdwings is analyzed may be enlightening for many researchers in case of their further studies in future on account of being able to learn about the whole of Birdwings, so the editor have determined to bring out the revised edition. I should be honor if my aim would be able to be attained by this book. On the occasion of revising this book, I took care on the following points. 1. 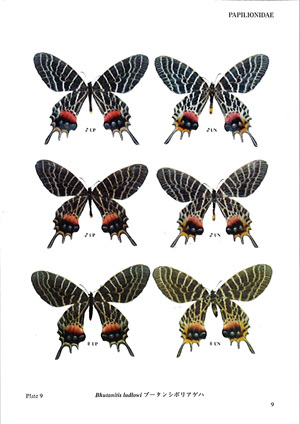 In Part 1, on account of elimination of the unavailable taxonomic names and addition of newly described 129 taxa, the new classification list is made up of 648 taxa. 2. In Part 2, all the original descriptions are classified into every Subgenus. 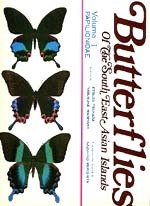 In a case of original description by Japanese author, not only Japanese title of the bulletin but also English title is written side by side. 3. 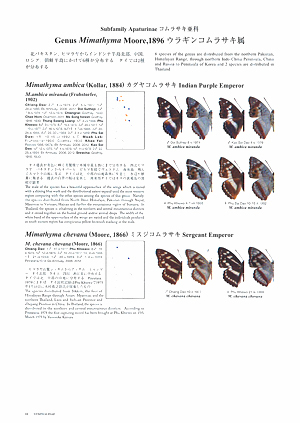 In Part 3, the title of bulletin is indicated in both Japanese and English in a case of the Japanese author. 4. In Parts 4, 5 and 6, the method of arrangement applies correspondingly to the first edition, but the print of this revised edition may be easier to read than that of the first edition due to the use of larger printing type. Bold print indicates it to be a available taxon. 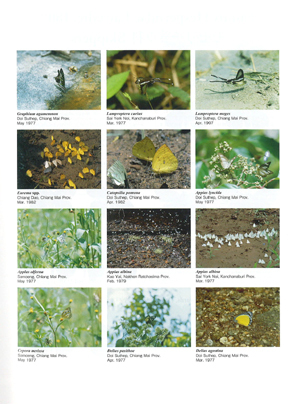 5.In Part 7, 334 locations have been recorded as the new habitats, i. e. these newly found locations relative to Genera Ornithoptera, Trogonoptera and Troides are 120, 28 and 186 places, respectively. Yagishita, Nakano & Morita, 1993.
and worth to have one. beautiful and amazing color varietion. 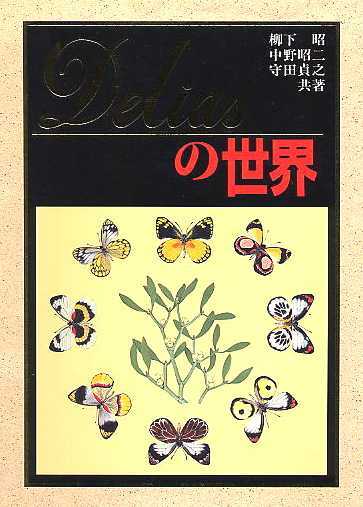 Japanese edition only. Only available used book. Description of a new ssp. of Polyura cognatus from Peleng. Description of a new sp. of Lucanus from Formosa. Many descriptions of new ssp. 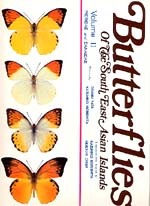 of Philippines butterflies.